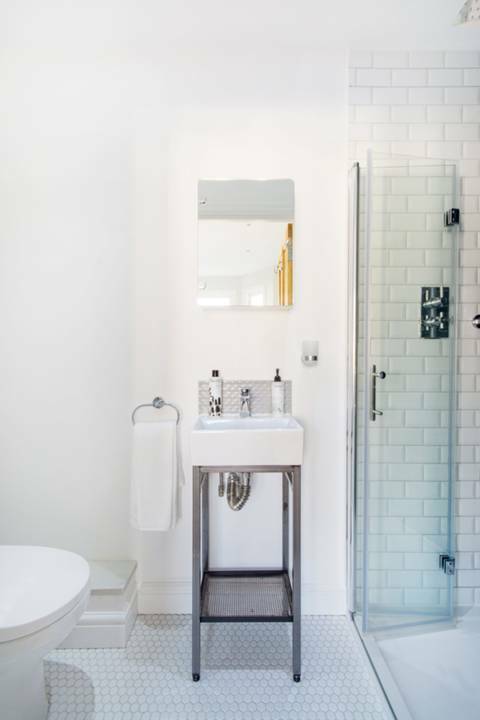 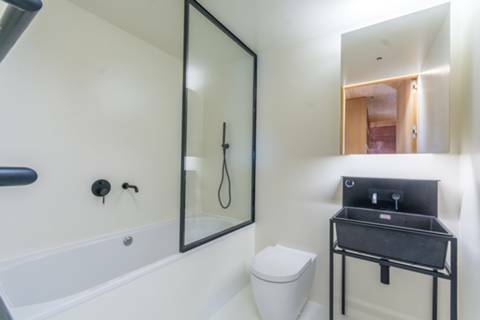 Photo from a property tagged hotel-chic, contemporary, white and bathroom. 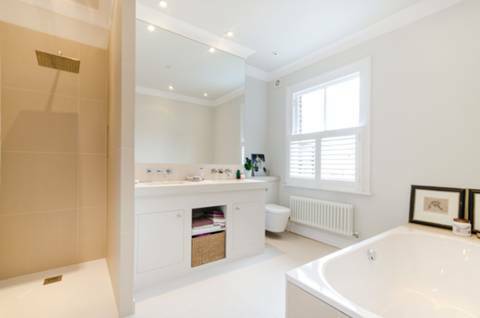 This property is located in SW9. 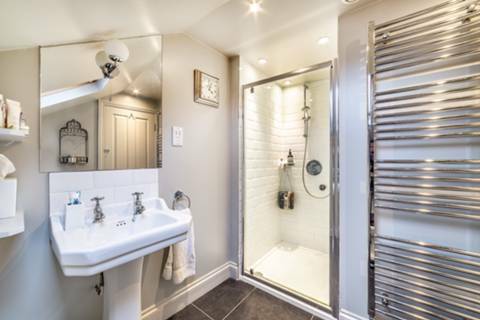 It is not currently on the market for sale or to let.